Jade plant is noted for its interesting green, oval-shaped succulent foliage that grows out from a multi-branching trunk. 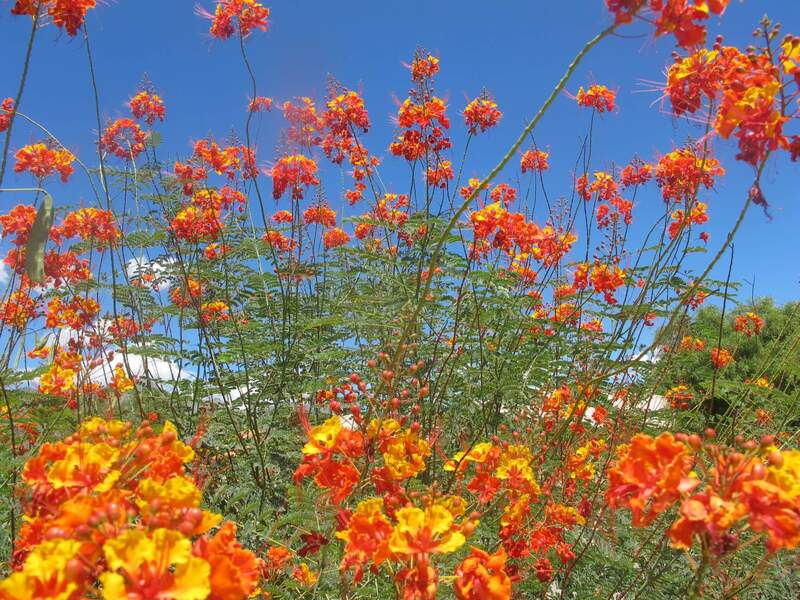 The shrub can grow as tall as twelve feet in its native habitat of South Africa. 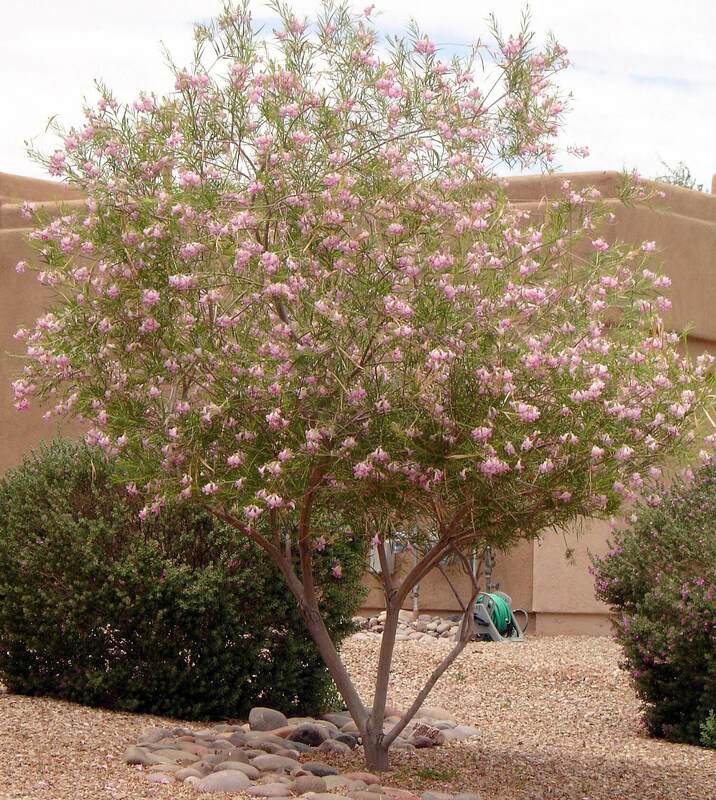 However, in the Southwest desert, it usually reaches four to six feet tall and remains compact and rounded. Sometimes, the smooth leaf is tinged with a reddish strip along its edge. In warmer locations, during the winter, it produces clusters of star-shaped, fragrant, ivory white to pinkish-white blossoms. 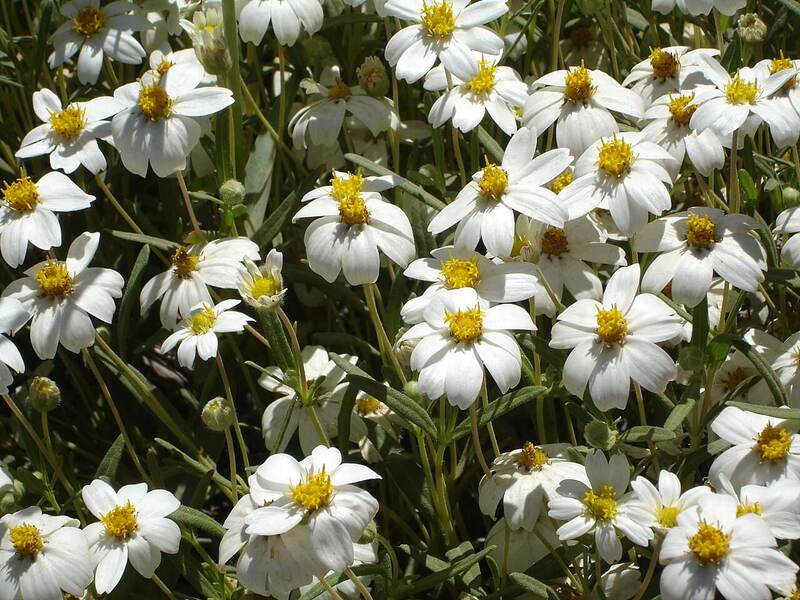 The flowers attract bees, flies, beetles, and butterflies. African tribes used the roots as a food product. 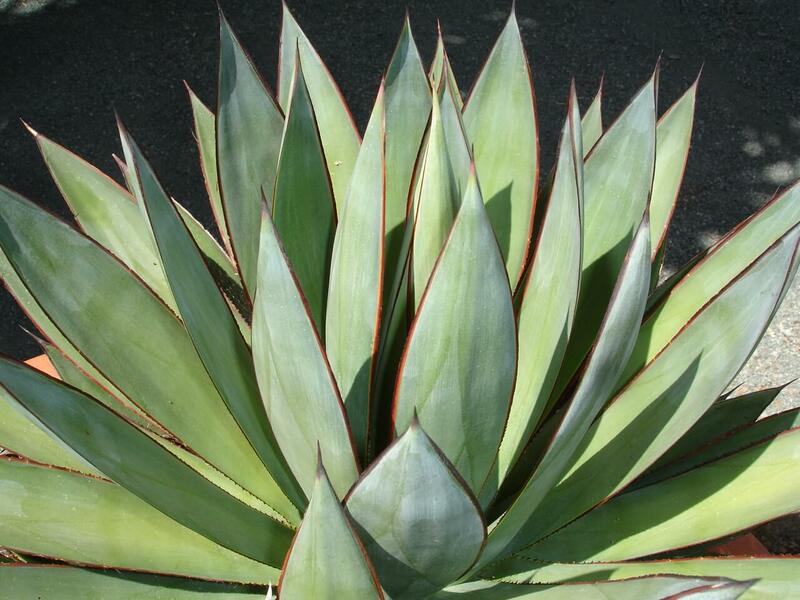 Historically, the leaves were boiled and used medicinally to treat diarrhea and other stomach ailments. Use it in attractive containers, raised planters, and rock and cactus gardens. It can also be used as an accent plant on porches and covered patios. The jade plant is native to the Eastern Cape and KwaZulu-Natal valleys of South Africa, where it grows among aloes, euphorbia, and other succulent plants. The jade plant grows best in filtered sun to partial shade, and may sunburn if planted in reflected sun. 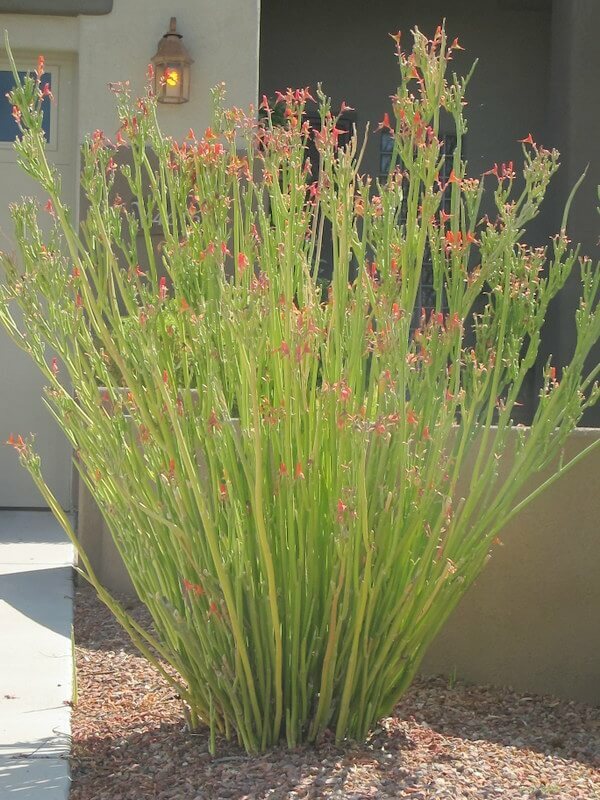 It is drought-tolerant but requires occasional irrigation and does not like to be over-watered. It is hardy to about thirty-two degrees Fahrenheit and thrives in most soils. The plant is low-maintenance and easy to grow. 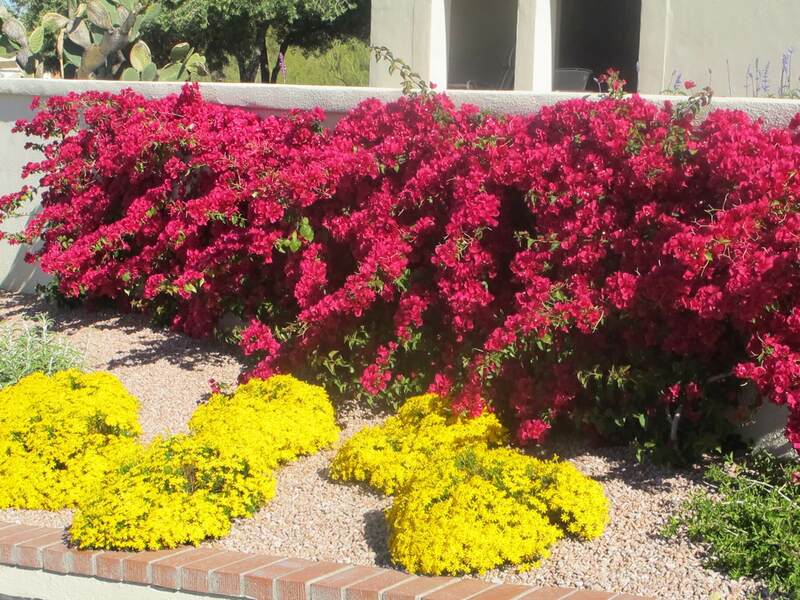 For best results, fertilize it once per year with a high-nitrogen fertilizer.